Holiday shopping doesn’t have to be frantic. We’re here to help you find great deals without leaving your house—pants are optional. 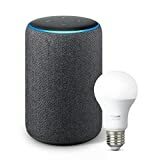 Make Black Friday and Cyber Monday count by dropping your hard-earned dollars on smart home gear that anyone will love. Check out some of our favorite home automation products below! For the price, it’s hard to top the Ring Video Doorbell. 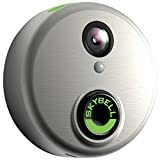 It offers all the essential video doorbell features: 720p HD video, night vision, two-way audio, and motion detection zone setting to cut down on unnecessary notifications. 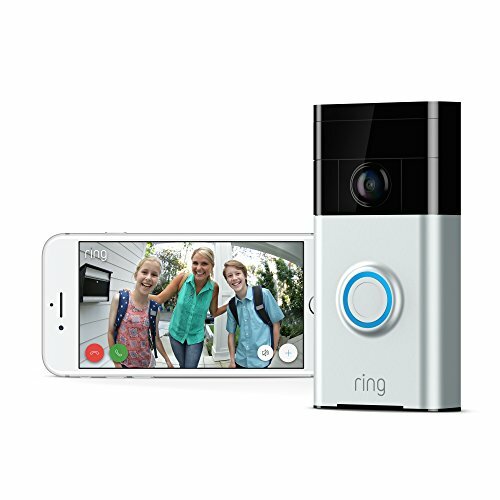 Its 180º field of view (20º more than any other Ring doorbell) also covers the entire front of your home. 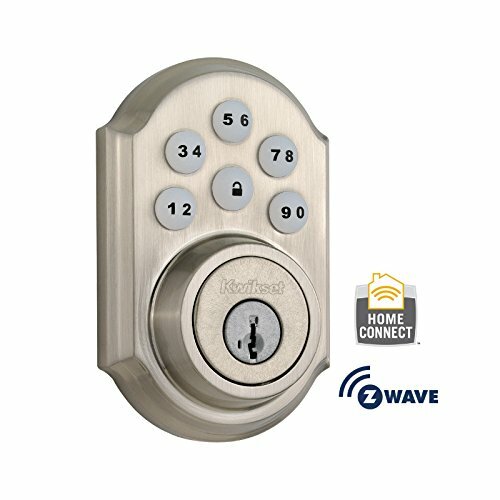 This is a solid and affordable pickup for anyone interested in home security or smart home technology. The Nest Cam Outdoor packs a high-quality, durable camera into its sleek, small build. The camera can be easily mounted just about anywhere to give you an extra set of eyes around your house, yard, or garage. Even with Nest’s free plan, you get three hours of cloud storage whenever the camera detects movements. 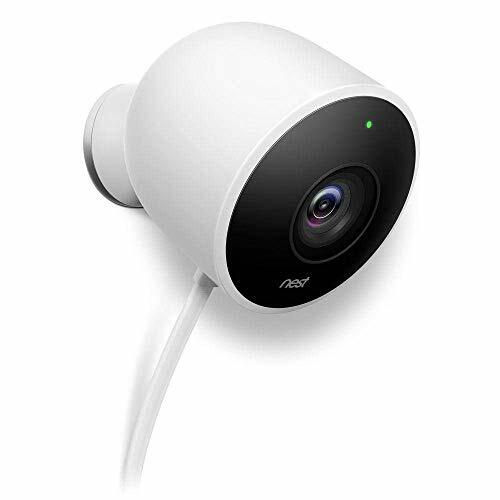 While there are some great outdoor cameras on the market, like the Arlo, we give the Nest Cam Outdoor an edge because it’s easy to hardwire so you won’t have to worry about changing the batteries. We’ve all done it––you leave the house in a rush, and you’re left wondering whether or not you remembered to lock the door behind you. That’s what makes Kwikset’s SmartCode Door Lock such a useful addition to every home. If you did forget to lock the door on your way out, you can check the status of the lock remotely and activate the motorized deadbolt from afar. No need to call your neighbor or run home during your lunch break. 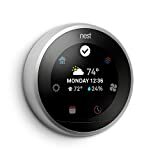 The Nest Thermostat keeps your home consistently comfortable while reducing your energy consumption (and by extension your utility bill). And as a bonus, Nest’s thermostat is also one of the prettiest thermostats out there. The colorful display will actually look nice on your wall. It can also come in handy in an emergency. If you sync your Nest Learning Thermostat with your Nest Protect, it can keep you and your family safer. 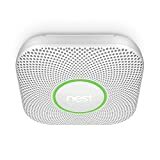 If the devices are paired, your thermostat will shut off the heat if the CO alarm goes off or shut off fans if Nest Protect notices smoke in your home. If you’ve only got the budget for one piece of security equipment, this is the one to get. 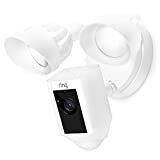 The Ring Floodlight Camera combines motion sensor lights and a security camera in one so you can monitor your home for burglary, vandalism, and package theft. Plus, it lets you set custom motion zones, scare off intruders with a siren, and control the camera from an app on your phone whether you’re inside your house chilling on the couch or cooped up in a hotel room on a business trip out of state. 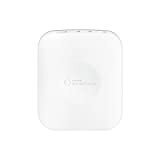 And since it can connect all those cool devices together, you can control them all with one app, set your own schedules, and program your smart home for lots of different scenarios. The products above are some of our favorites—but if you need more ideas, check out other great products below.